India is a country with a rich gold culture. Indian temples are well-known worldwide for being decorated with incredible gold ornaments, as well people who attend those temples bring gold as a gift for deities. As the representatives of the Indian government have got stuck in a bind due to the high demand of gold jewelry, they have taken the decision to use the gold reserves of these temples to satisfy such demand, according to the Indian newspaper Economic Times. The gold reserves of the Indian temples comprise around 3,000 tons, kept in depositories with advanced security and oftentimes it is given to banks or other professional depositories for its keeping. 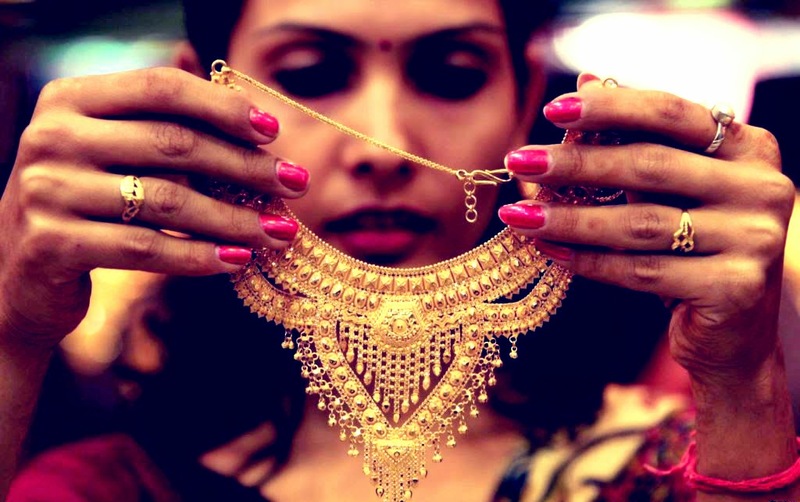 The current Prime Minister of India Narendra Modi is planning to get access to the reserves in May in order to use the gold for providing additional liquidity and satisfying the internal demand for gold jewelry. Indian government wants to oblige temples to hand over the gold to banks, so it could be melted and given in turn to jewelry industry for further processing. Another objective is to decrease the import of gold from other countries. Such initiative was already undertaken in 1999 when banks received 15 tons of gold from sacred temples. As it can be seen, the demand for gold in general never stops increasing. The clients of the Emgoldex online store appreciate it as well and have been buying investment gold bars for more than 5 years in the Emgoldex online store and starting their own gold business. The Emgoldex clients receive a high and stable level of income achieving financial independence and prosperity! Share the news with your friends about the best opportunity to buy gold and build their own business!